A rare find! 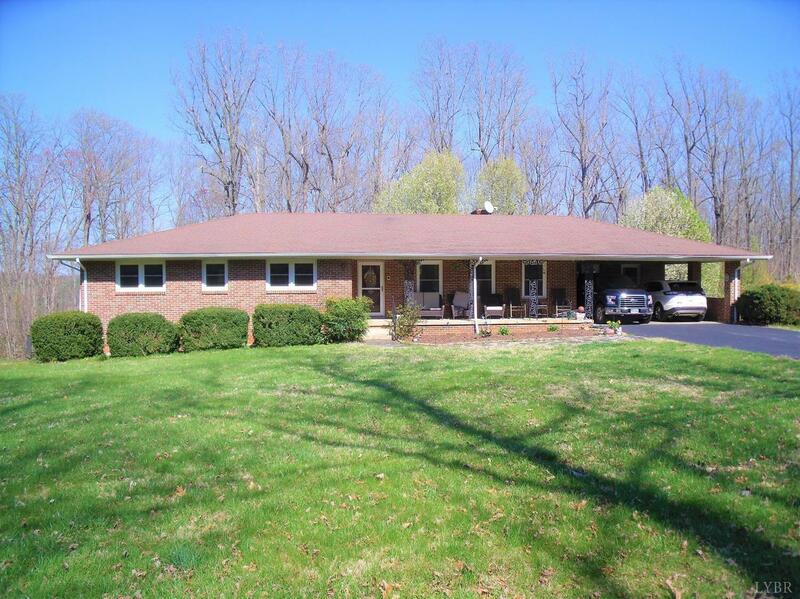 4 Bedroom-Brick Ranch very well built with room for everyone. Home has all new windows, some hardwood flooring in some areas. New Front Door and new Storm Door. New Hot Water Heater, New Cooktop Stove and Microwave & garbage disposal. New 15seer Heat Pump. New Mini-Blinds. Floored Attic with whole house fan. Two masonry fireplaces.